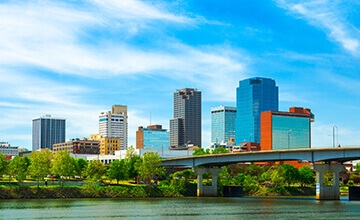 Little Rock is teeming with culture, history, and stunning scenery. From the Victorian and Antebellum Quapaw Quarter to the modern River Market District, you’re sure to find plenty of things to explore and enjoy all around Arkansas’s capital city. 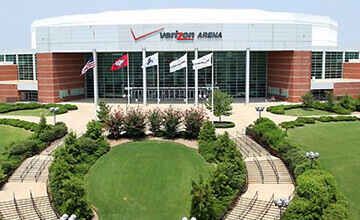 Highlights in “The Rock” include a lively music scene, thanks to the Verizon Arena, and lots of family-friendly attractions, outdoor parks and annual festivals. You’ll find some of our favorites listed below. 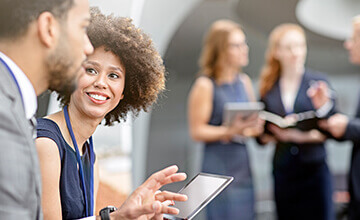 Be sure to check out our event calendar and see what's happening around Little Rock during your visit. 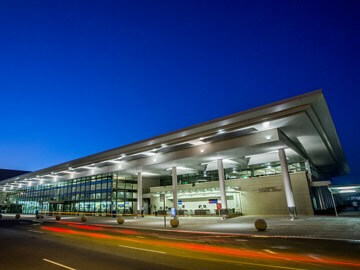 Never miss a flight with Holiday Inn Little Rock's free airport shuttle! 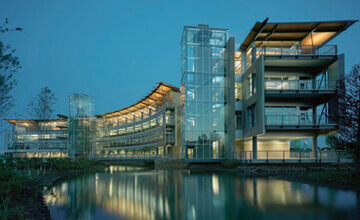 Visit the world headquarters of this charity committed to ending poverty and hunger with livestock. 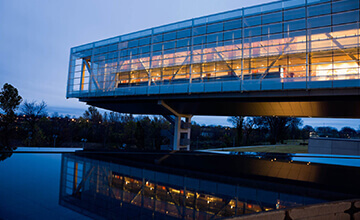 Wander the halls of this vast Presidential Library and museum which houses artifacts, documents and records from Clinton’s time in office. 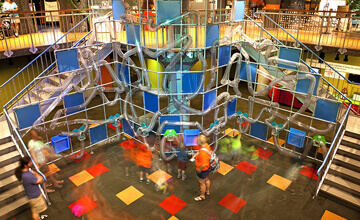 Science (and fun) abounds at this interactive, engaging family museum in Downtown Little Rock. 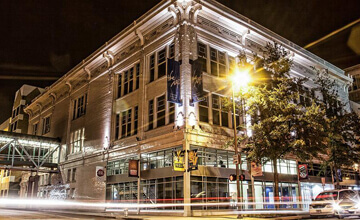 Known as “The Rep,” this is the state’s largest non-profit theatre company and they put on up to seven productions annually at its downtown location. 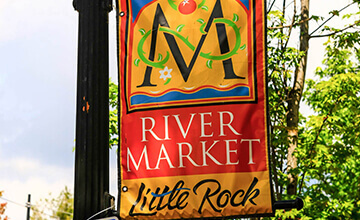 Play, party, relax and dine in Little Rock’s lively River Market District right on the Arkansas River. 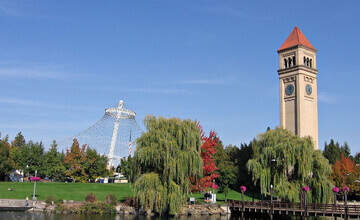 Home to pubs, parks, galleries and theaters, it’s all connected by a historic Metro streetcar system. 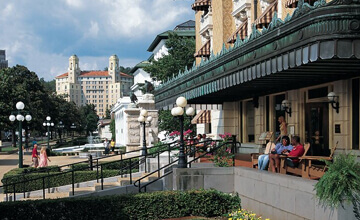 Discover Arkansas’ largest metropolitan area and enjoy a day or sightseeing or a night out on the town. Discover rich state history in this museum where the past and present collide in this historic building that once served as the capitol. 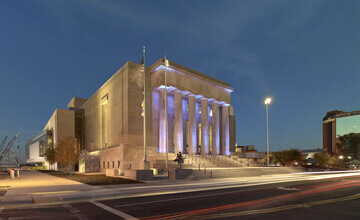 Stop by the bureau’s main downtown office for information on local must-sees, attractions and things to do that will help make your time in Little Rock memorable. Hosting national live music acts and many other entertainment events, this huge arena in North Little Rock draws concertgoers and fans from all over the state. Explore 11 blocks worth of park space and meander along the south bank of the Arkansas River. With playgrounds, amphitheatres and trails, you’ll find lots to enjoy at this free Little Rock favorite. 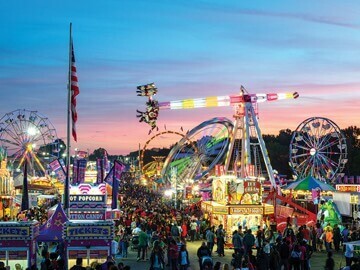 Just south of downtown, the Arkansas State Fair is a yearly tradition of fun, food and fantastic memories. 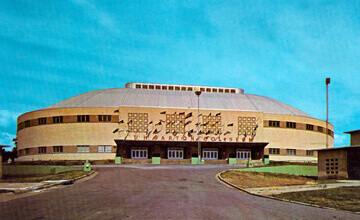 Located in the heart of the Arkansas State Fairgrounds, this multipurpose coliseum hosts events ranging from rodeos to festivals to competitions. 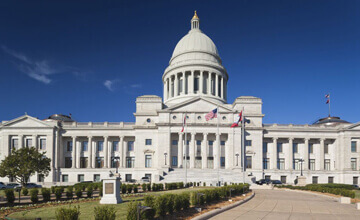 Completed in 1911, Arkansas’ gorgeous capitol building is open for tours of it’s inside and sprawling grounds. 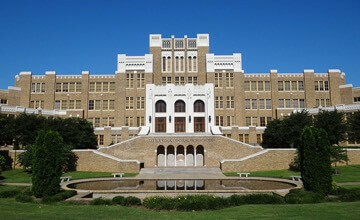 Little Rock Central High School is a landmark institution, steeped in history and built to educate generations of scholars. 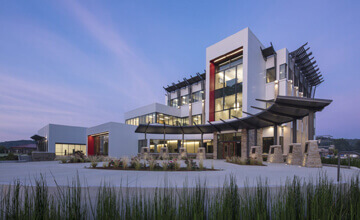 Both an office and a museum, the American Taekwondo Association will surprise you with a stunning building and lots of history of the sport’s teaching in the States. 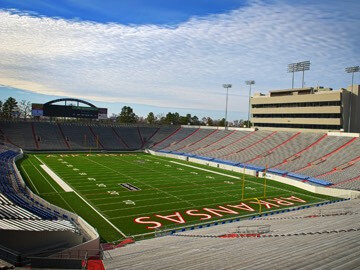 Hosting events ranging from University of Arkansas football games to rock concerts, this stadium originally dedicated in 1948. 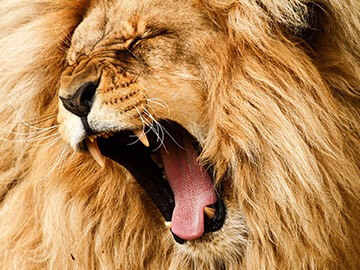 Boasting over 725 animals, the Little Rock Zoo has been a family favorite for many years. This huge 90,000 square-foot convention center hosts events, reunions and more south of Little Rock. This National Park and surrounding quaint town are famous for their natural hot springs and bathhouses. If you’re in need of rejuvenation, this might just be the perfect stop for you just about an hour’s drive southwest of Clinton National Airport.